Chen Weixing, CEO of app developer Funcity and founder of Chinese ride-hailing app Kuaidi Dache, has revealed plans to build a blockchain-based ride-sharing equivalent to Uber. 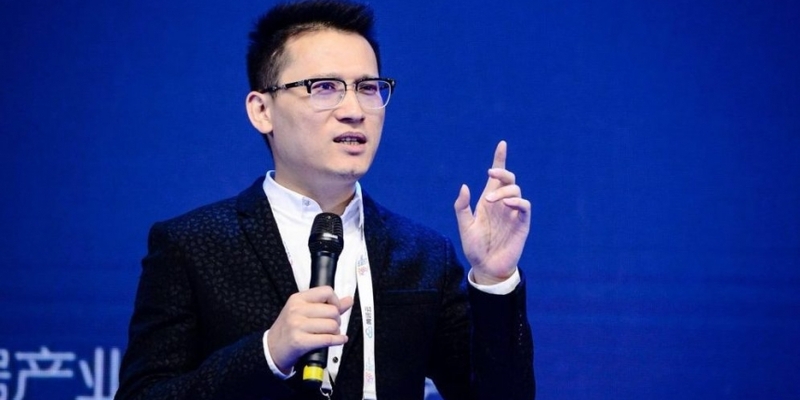 The new platform, announced Sunday at a post-event function after the 2018 Guiyang BigData Expo, will be developed in partnership with Yang Jun, co-founder of Meituan, one of the largest group discount apps in China, according to a WeChat post from Chen. Although he did not disclose which blockchain platform would be used to develop the app or how he aims to counter blockchain’s scalability issues, Chen’s new project is notable given his background in developing applications around the ride-hailing use case. Founded by Chen in 2012, Kuaidi Dache took off instantly in China to rival another ride hailing app called Didi Chuxing. Both backed by venture capital and internet giants like Tencent and Alibaba, the two entered a bitter business war, subsidizing prices until they merged in 2014 to become the largest ride hailing app in China, keeping the name Didi Chuxing. The firm later pushed Uber out of China via an acquisition. Furthermore, Chen’s plan to move into the blockchain space is not entirely surprising, since he has been one of the most vocal pro-blockchain investors in China. According to a report from February of this year, Chen has invested in at least a dozen cryptocurrency projects, including some of the major trading platforms such as Binance and Huobi.